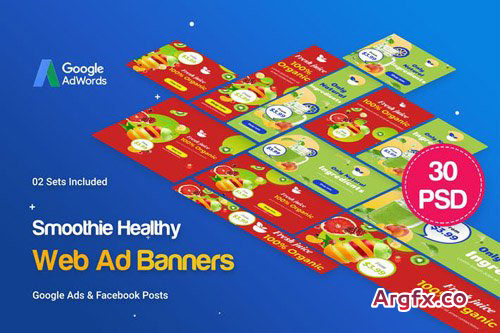 Food & Restaurant Banners Ad Template is a clean and unique design so far using the latest trendy material design for drink, smoothie , healthy drinks, bar juice… BANNERS FEATURES : 30 template PSD files included (02 Sets Banners) | Google Ads & Facebook Ads Sizes (1200x1200px & 1200x628px) | Layered by name | Fully editable – all colors and text can be modified. Fast Food roll-up banner - a template design for local fast food, restaurant or street food vendor. Fast Food roll-up banner template is simple to edit and it can be easily customized to meet your business needs. The set of high quality hand painted watercolor wedding flowers and elements images. Wedding cakes and rings are included in this set. Included 11 beautiful bouquets and 6 watercolor texture images. Perfect for wedding invitations, greeting cards, quotes, posters, logo, blogs and DIY. 6 x Wedding cakes, rings, glasses of champagne and ribbon in PNG with transparent background & JPG with white background, 1800x700px ~ 1700x2700px. 20 x Floral and leaf elements in PNG with transparent background & JPG with white background, 200x200px ~ 800x700px. 11 x Pre-Made bouquets in PNG with transparent background & JPG with white background, 1200x1000px ~ 3000x1700px. 7 x Pre-Made wedding cakes and glasses of champagne with flower in PNG with transparent background & JPG with white background, 1200x2000px ~ 1900x3100px. 6 x Pink blush watercolor texture in PNG with transparent background & JPG with white background, 900x700px ~ 2600x1100px. There are 10 high resolution abstract digital plexus particles brushes for Adobe Photoshop. COMPATIBLE WITH PHOTOSHOP CS3 CS4 CS5 CS6 CC2014:2019.